Welcome to the Cleta Harder Developmental School! We are a certified non-public school in La Habra, CA that works with individuals with moderate-to-severe disabilities from the ages of 5 to 22. We currently have 3 classrooms (Middle-High, High School, Transition). Our teaching style is a combination of discrete trial training (DTT), universal design for learning (UDL), and cooperative learning. We have Speech Therapy, Occupational Therapy, and Behavior Intervention services on campus to assist with meeting the needs of our exceptional students. We wish to provide a warm, loving educational environment for our students, and a team-oriented work environment for our employees. If you are at all interested in working in the field of special education, the Cleta Harder Developmental School is here to give you hands-on experience in the field of instruction, speech, OT, behavior, as well as exposure to physical therapy, impaired vision instruction, as well as orientation and mobility instruction. We are here for our staff to help you become the next all-star in the field of special education! This position is specifically for one-on-one classroom assistance. The hours required by this position are 8:30am - 3:00pm, Monday through Friday (a total of 6.5 hours/day). All candidates MUST be available to work this schedule. NO EXCEPTIONS will be made at this time. When applying, please upload your resume AND transcripts (unofficial) or copy of degree (Associates/Bachelors/Masters). You will not be considered if you do not have at least 60 units of credit from a college/university. I am sorry, but Health/Medical/Other Certifications are not accepted at this time. 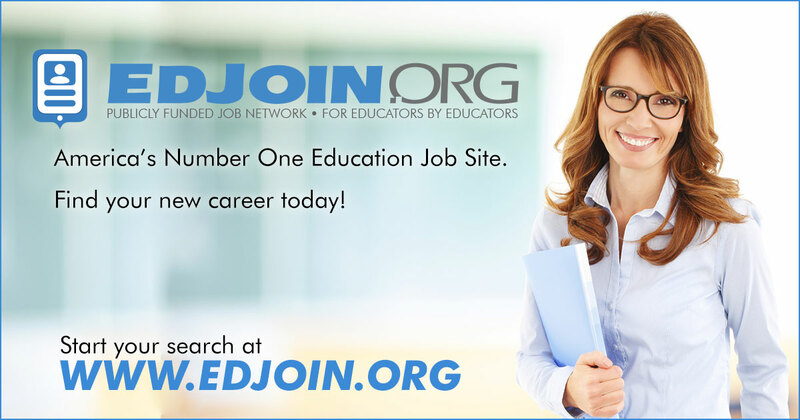 This position is specifically for one-on-one classroom assistance. The hours required by this position are 8:30am - 3:00pm, Monday through Friday (a total of 6.5 hours/day). NO EXCEPTIONS will be made at this time.